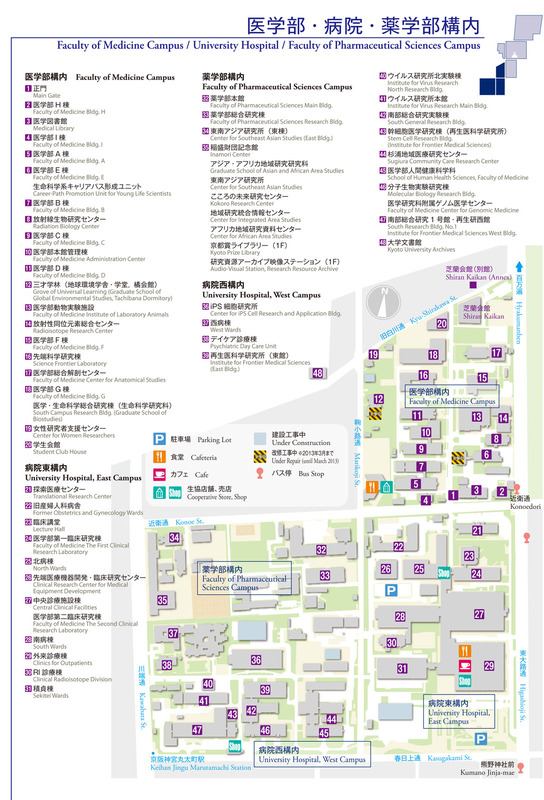 Access Map to Honjo Lab. Highly motivated applicants of any nationality who are interested in working with us should send his (or her) curriculum vitae and list of publication to T. Honjo. Copyright © 2014 Department of Immunology and Genomic Medicine Kyoto University All Rights Reserved.